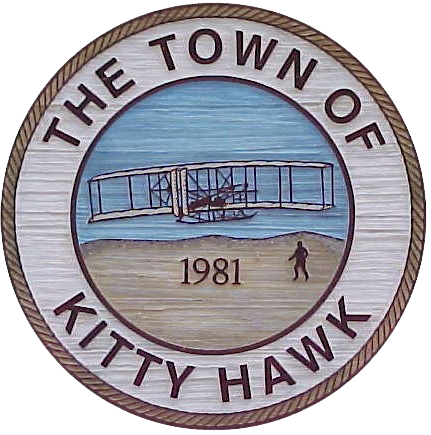 The Town of Kitty Hawk is divided into three basic zones: beach zones, villages zones, and Kitty Hawk Woods. Beach and village zones are broken into residential and commercial zones, with varying degrees of land use intensity.A “BR-1” zone, for example, is a beach residential zone, level 1. This is the lowest intensity residential use in the beach area of town. A “VC-3” zone, for example, is a village commercial zone, level 3. This is the most intense use of the land in the village part of town.